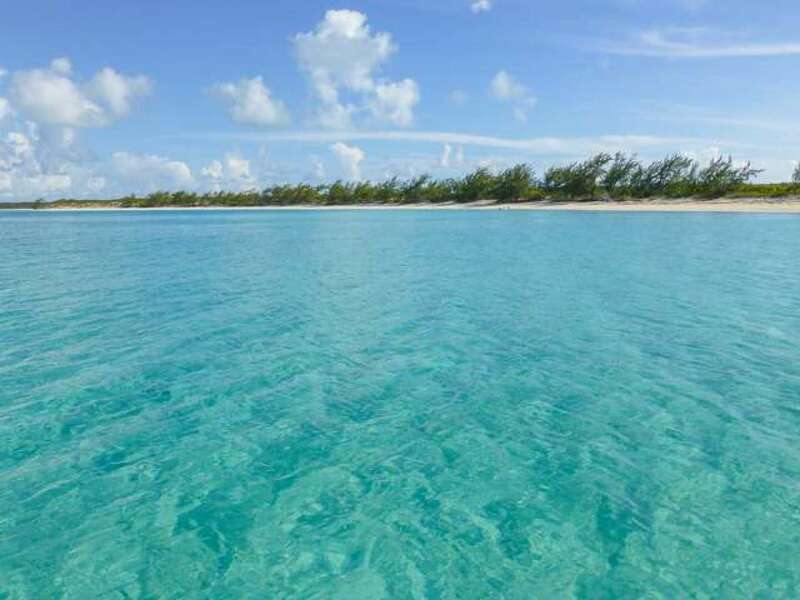 The Extraordinary Oasis of The Caribbean. 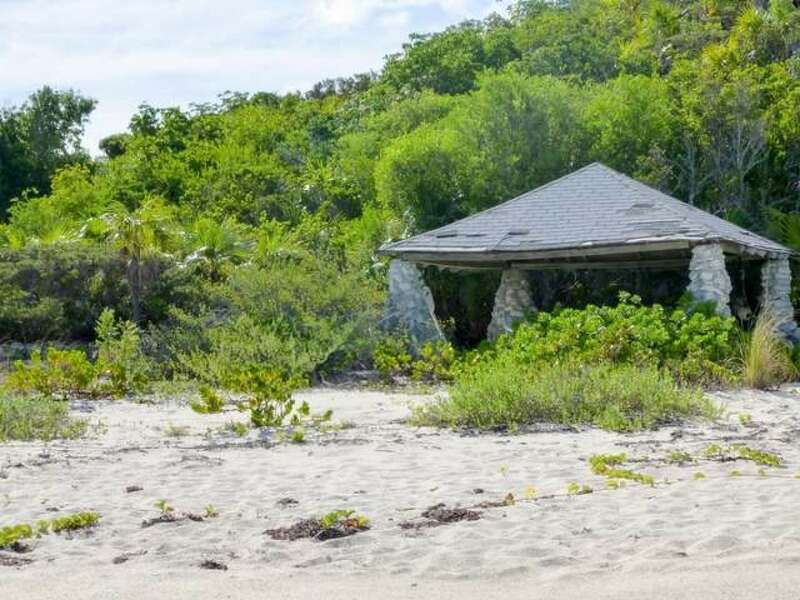 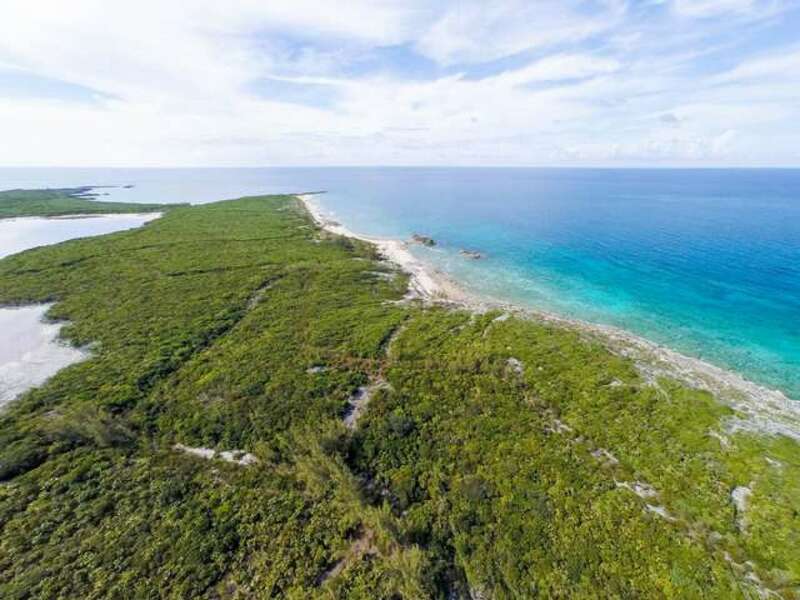 This island sanctuary is offered only to the discerning buyer who has reached the apogee in society and who is seeking and able to afford the absolute best of the best in the world, while having absolute privacy and unmatched beauty. 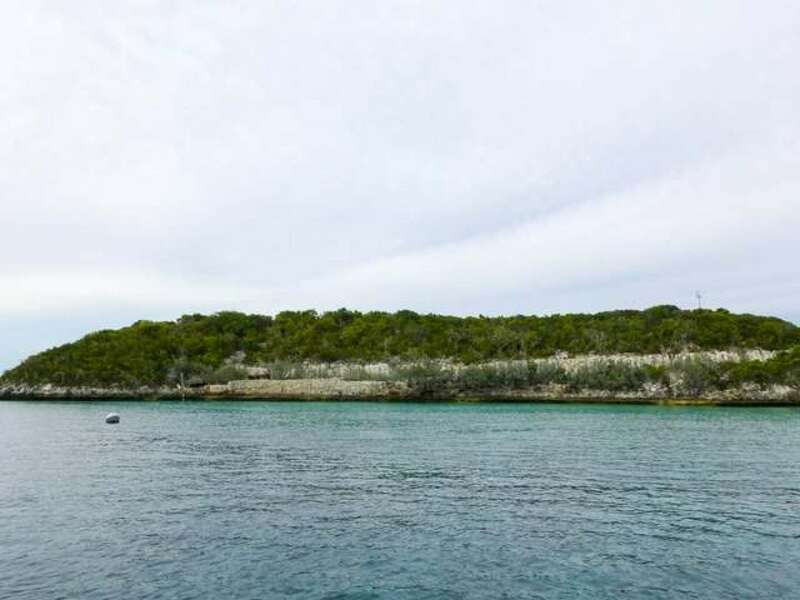 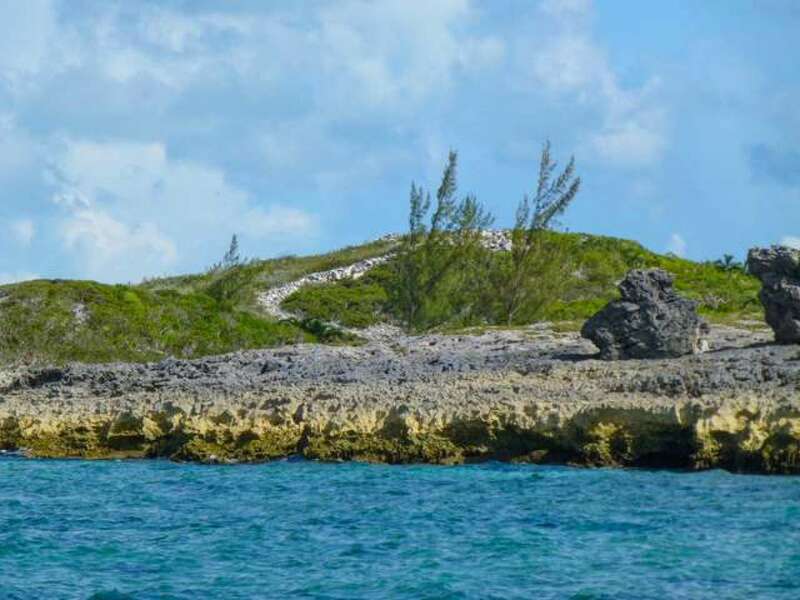 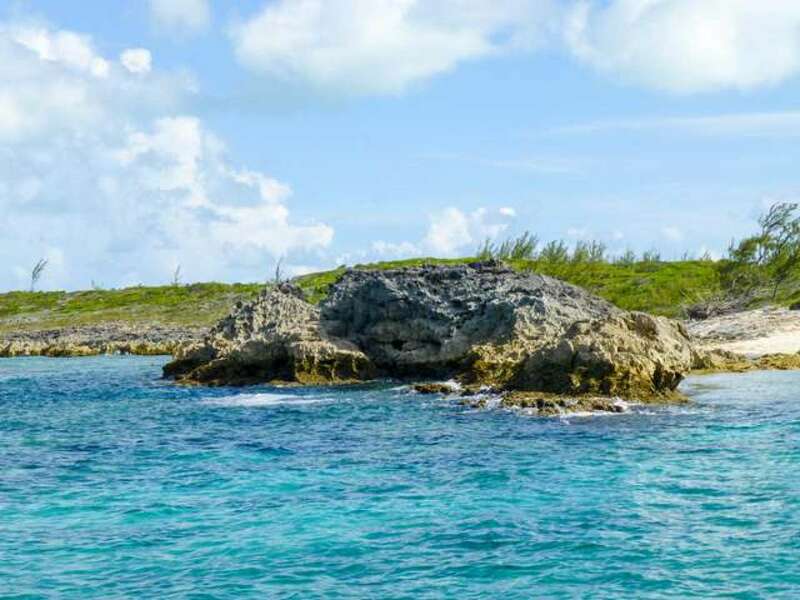 Spectabilis Island is conveniently located in the central Exuma Cays approximately 60 miles from the capital and 230 miles from Miami. The Cay sits in a league of its own separated by a dozen pristine powder white sandy beaches, rolling hills with breathtaking views and elevations and unrestricted aviation access with a proposed Heli-pad, seaplane ramp and ample room for a private air strip. 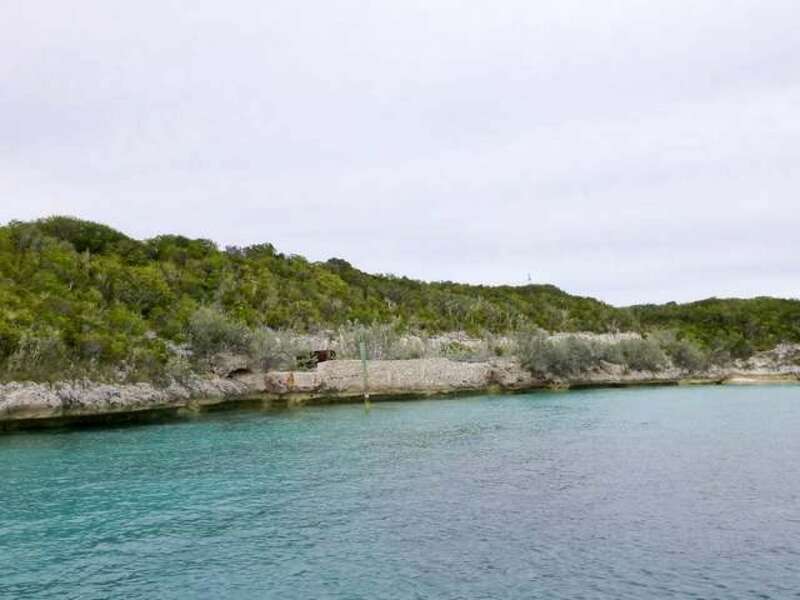 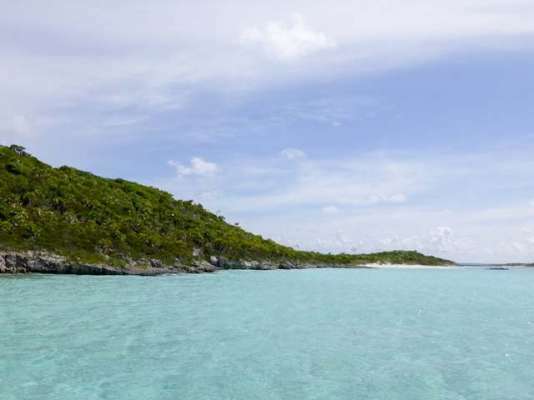 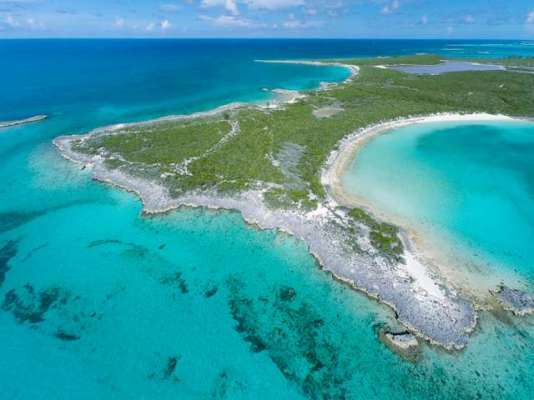 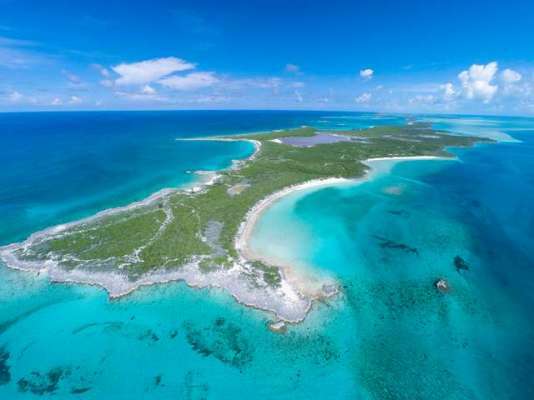 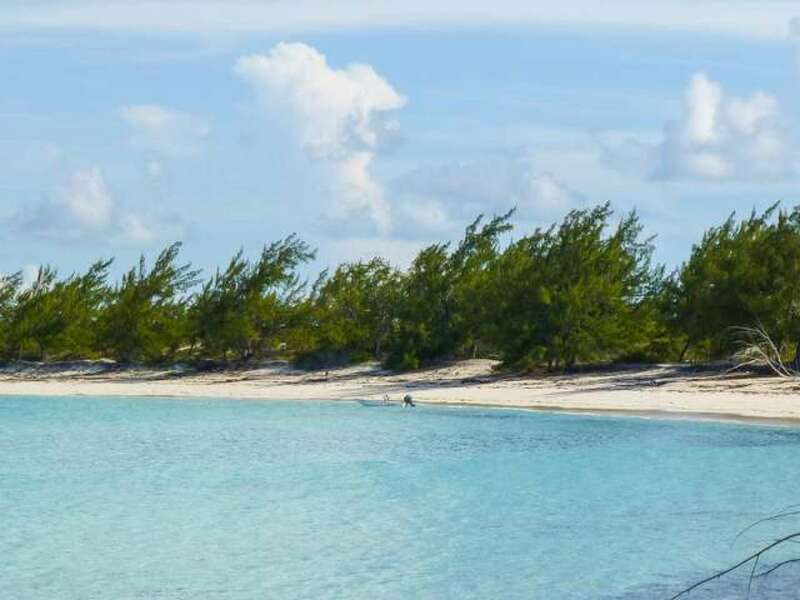 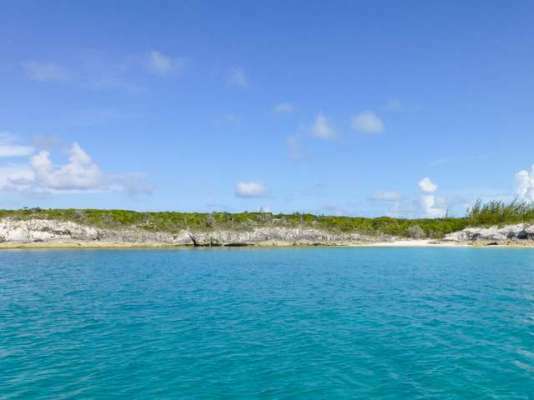 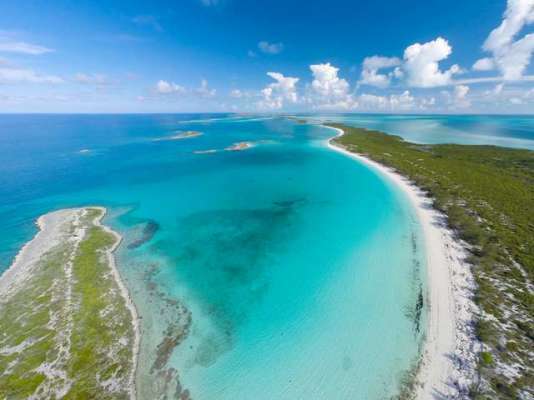 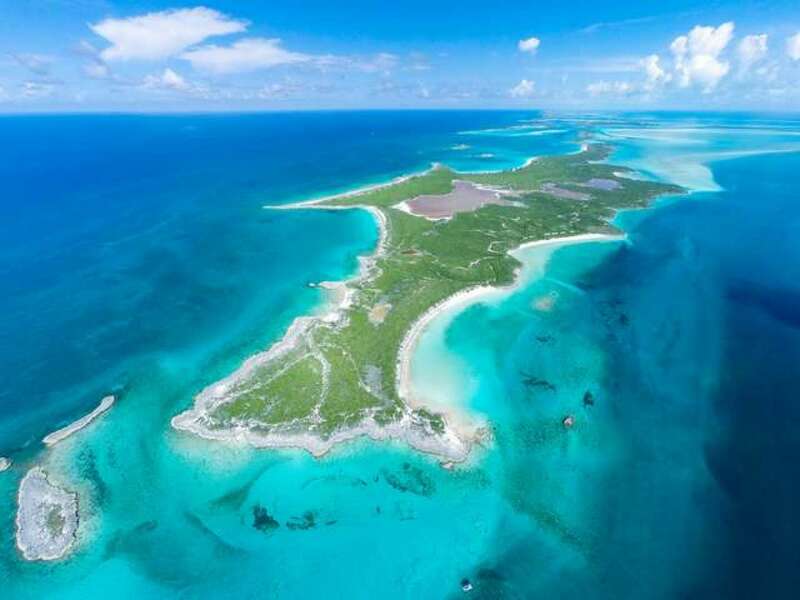 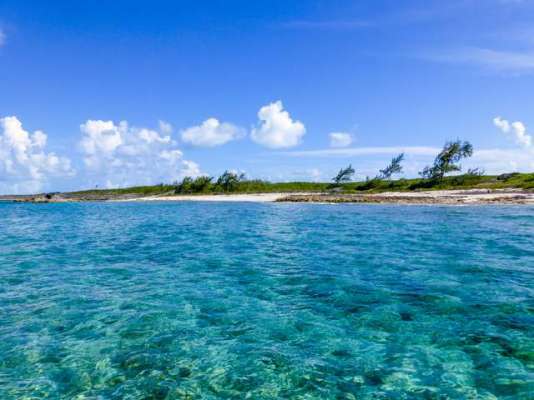 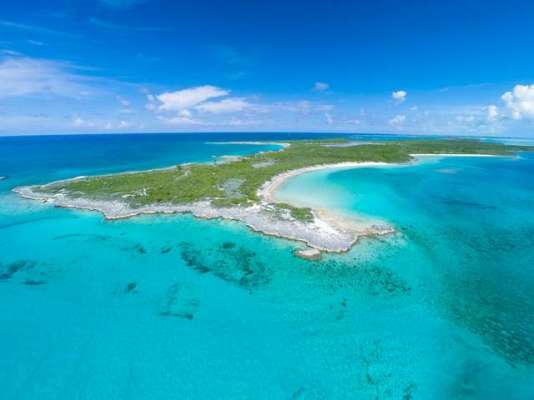 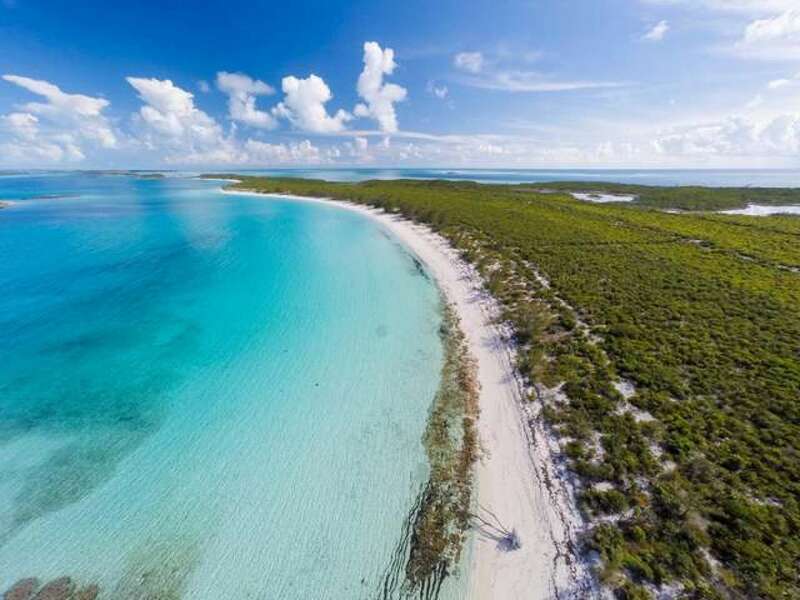 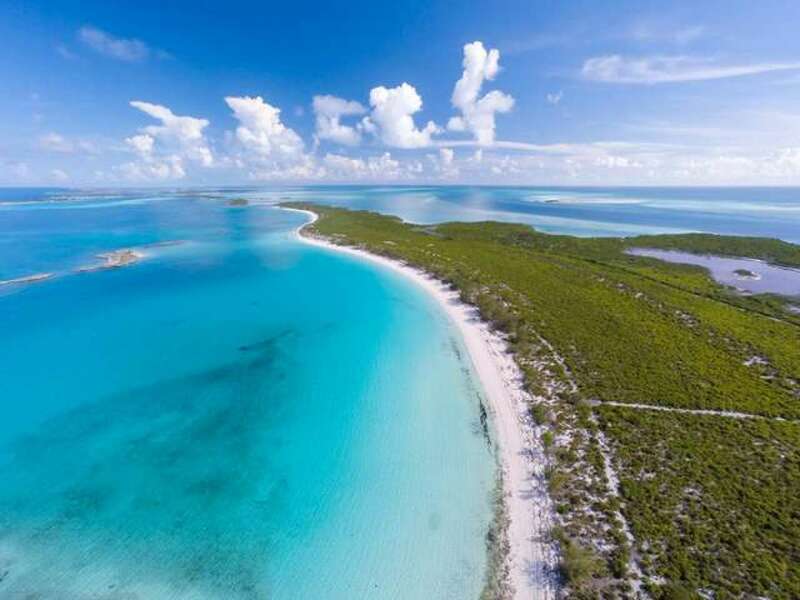 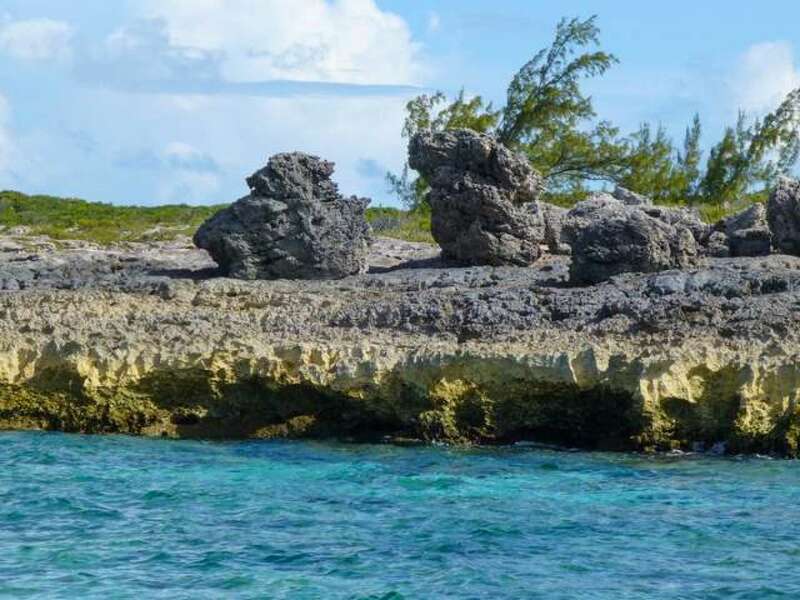 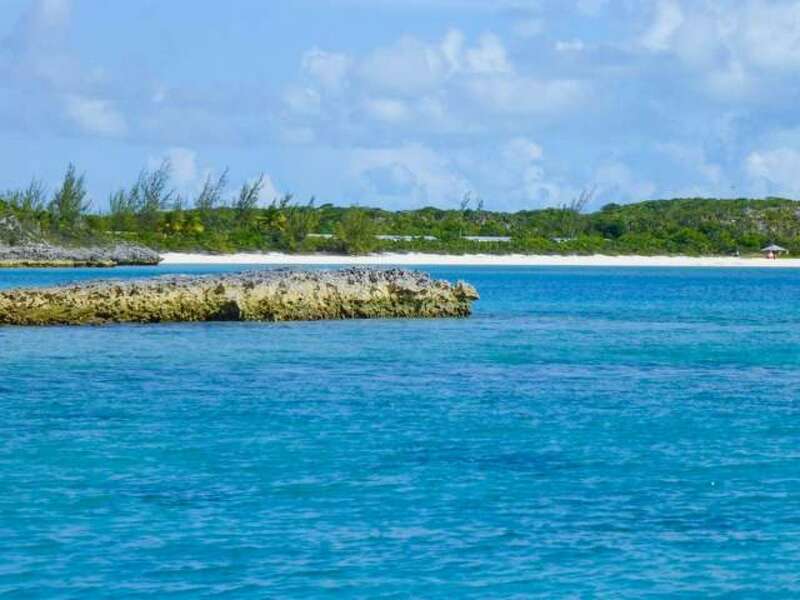 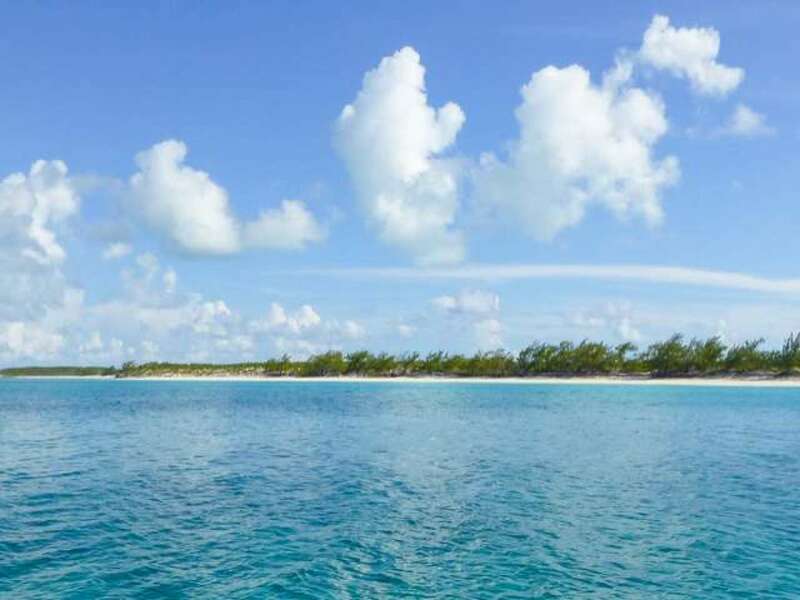 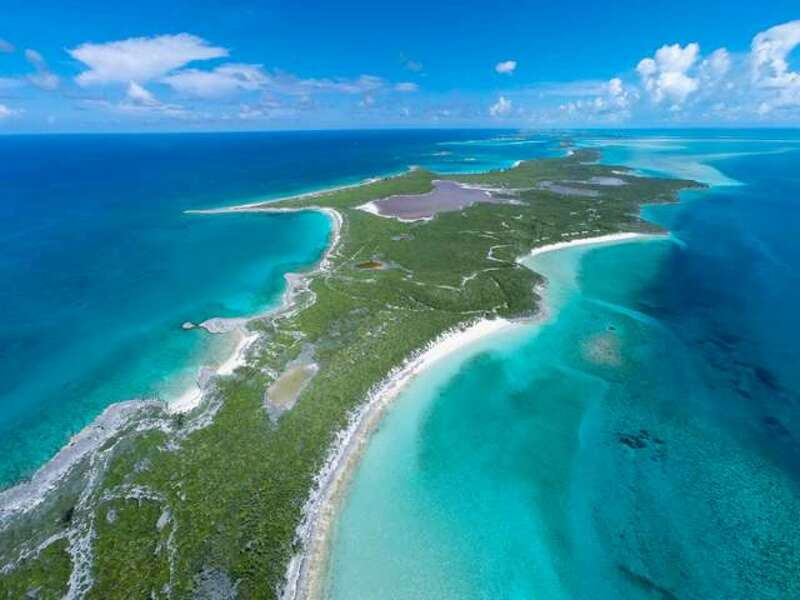 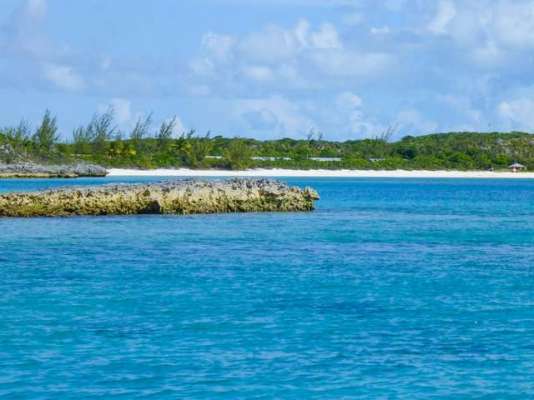 Unlike many of the other Cays in the Exuma chain, Spectabilis Island boast a protected natural deep water access channel that allows one to bring deep hull Yachts of just about any length right to the island. The Exuma Cays are home to about a dozen of the most discerning celebrities and billionaires which clearly states the confidence, safety and desirability of the location.